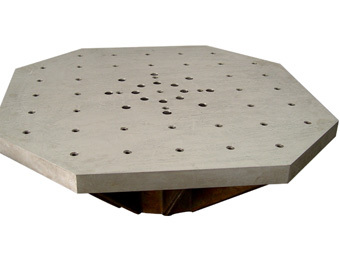 ETS Solutions offers Head Expanders for applications where larger vertical test mounting surfaces are required. 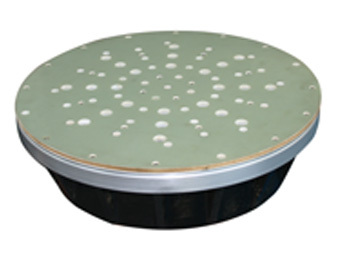 Manufactured from lightweight magnesium or aluminum alloy, these head expanders provide high strength-to-weight ratio, preventing over and under testing of UUT due to amplified vibrations caused by resonances in the test fixture. Guided Head Expanders with load support systems to customer's specimen mounting requirement are also available. ETS Solutions will design and manufacture head expanders and fixtures to optimise the integration between your test package and shaker either at the production facility in Suzhou, China or at CVMSL’s European Engineering Centre in the UK.